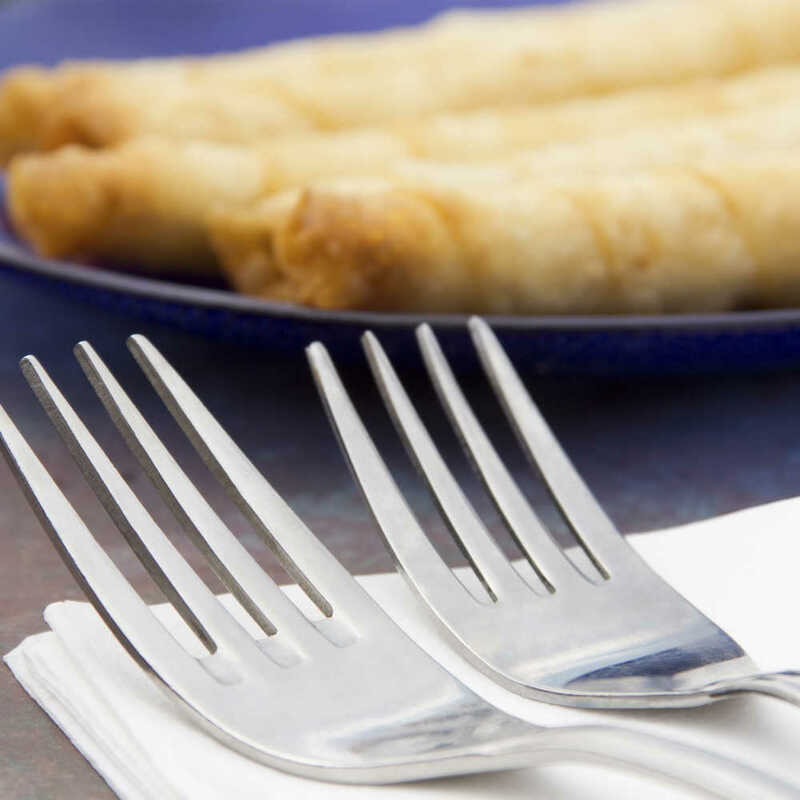 12.0” x 13.0” 30.5cm x 33.0cm 12"x17" 14.63" x 16.5" 20.50" x 6.56" 10.50"
Scott 1/8 Fold Dinner Napkins are great choice when you want a touch of elegance, without the hassle of laundering napkins. 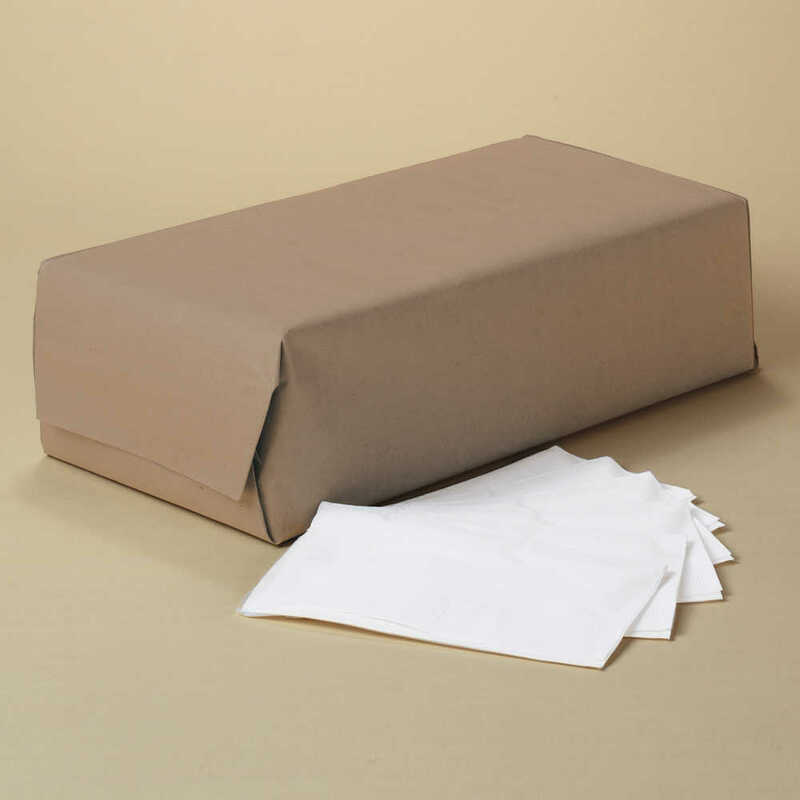 These generously sized disposable napkins are 2-ply and soft, so guests will enjoy using them. 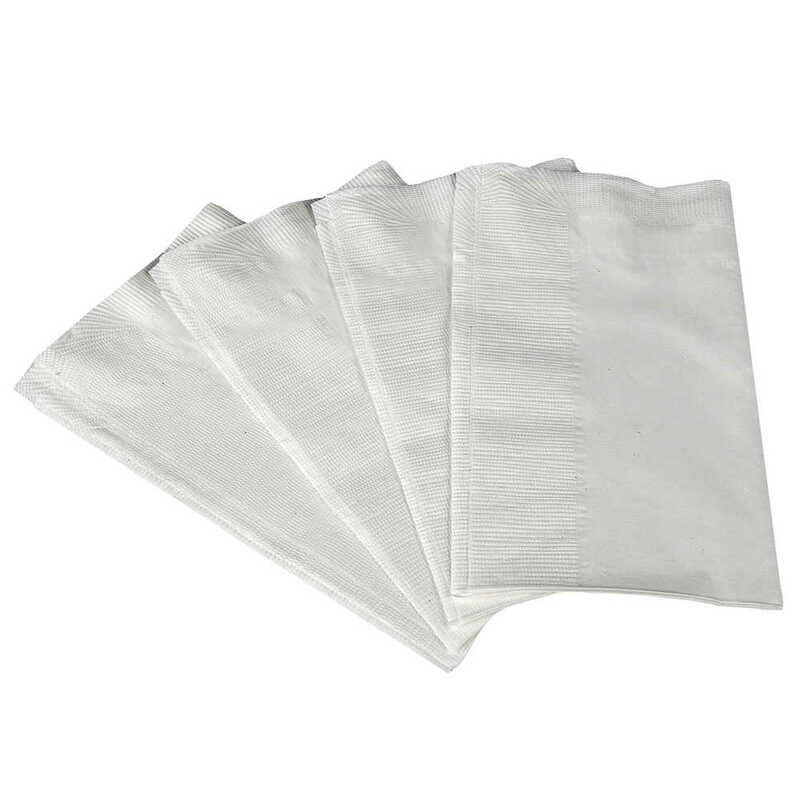 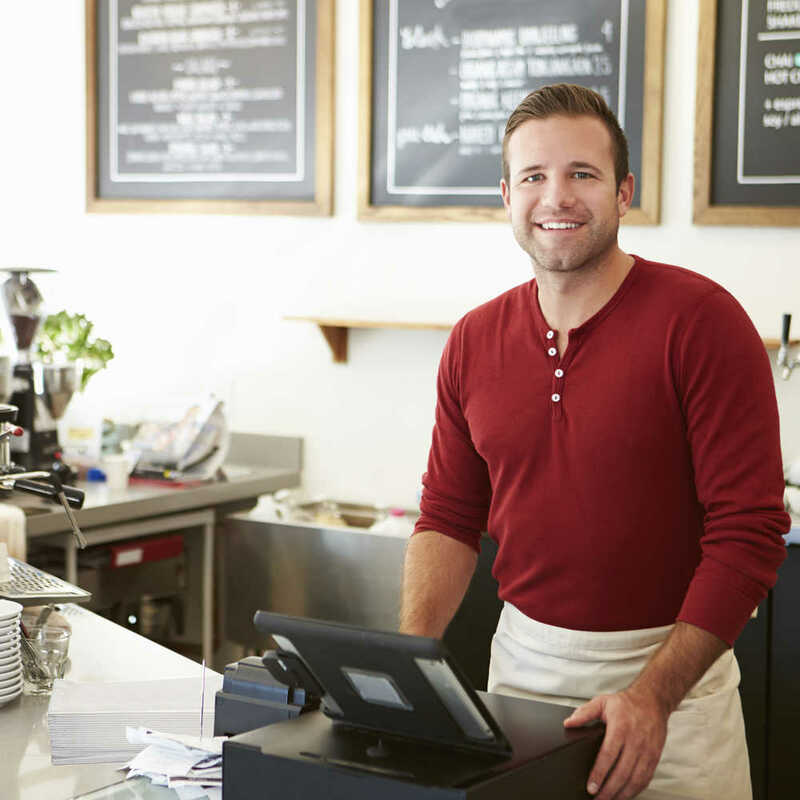 You won’t have to worry about the hassle and expense of laundering cloth napkins. 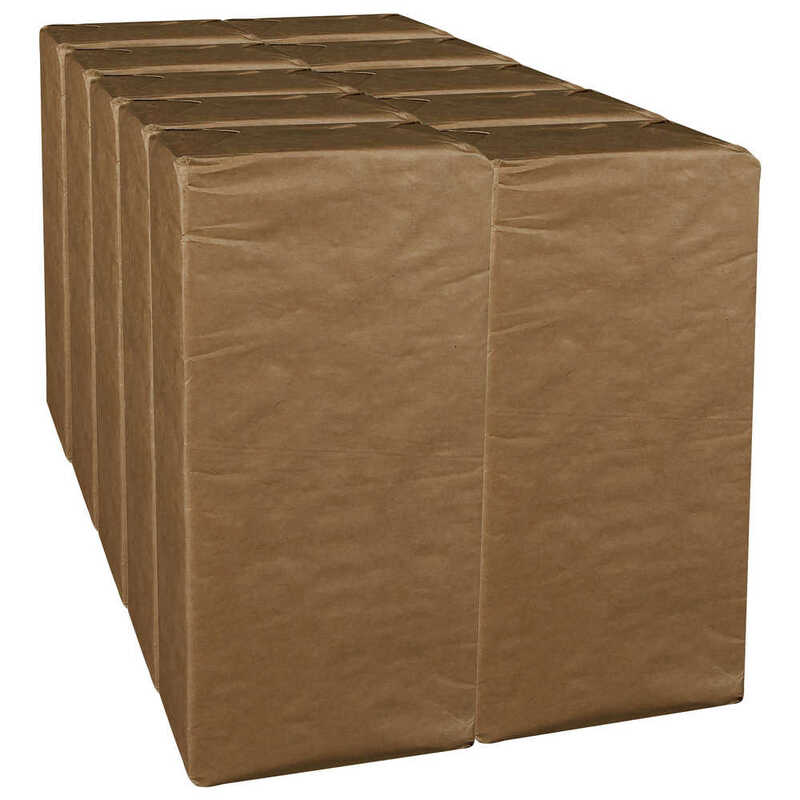 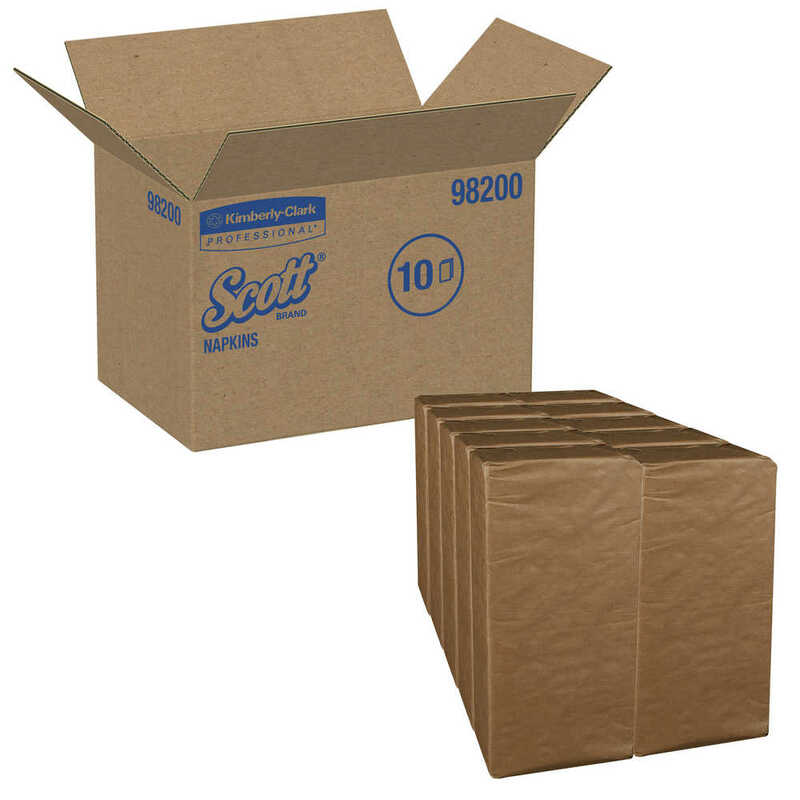 These Scott paper napkins are a great addition to cafes, business break rooms, restaurants and much more.